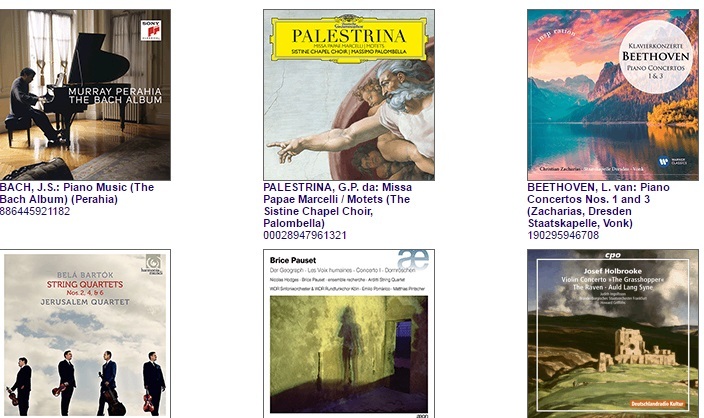 A comprehensive collection of classical music available online, comprising the complete Naxos, Marco Polo and Dacapo catalogues, which include Classical, Jazz, World, Folk and Chinese music. Playable music examples in Grove Music Online. Collected here are links to articles in Grove Music Online that feature Sibelius Scorch-enabled musical examples along with direct links to the Sibelius files. To view these examples you must have the Sibelius Scorch plugin, which you can download from connect.avid.com/ScorchDownload.html. Please note that as of March 2016, Scorch only works on Internet Explorer, Safari and Firefox browsers.